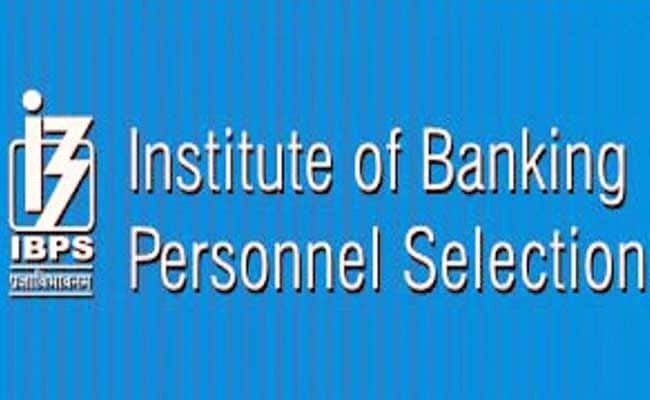 Institute of Banking Personnel (IBPS) has released the IBPS PO Main exam 2018 result today in the evening. Institute of Banking Personnel (IBPS) has released the IBPS PO Main exam 2018 result today in the evening. The result is available on the official website for IBPS. IBPS has released the qualifying status for interview and will release individual scores in due course of time. The computer-based main examination for IBPS PO recruitment was conducted on November 18, 2018. The IBPS PO Main exam 2018 was lengthy, time-consuming and difficult in comparison to the exam last year, experts say. Considering that the IBPS PO Main exam this year was difficult in comparison to last year, it can be expected that the cut off will be lower than last year. However, a clear picture will emerge only after the candidates download their results. The IBPS Main exam had two components - objective part and descriptive part. The descriptive part was conducted immediately after the conclusion of the objective part. 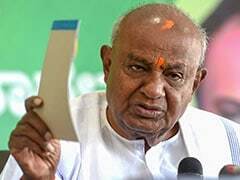 The objective part carried 200 marks and had 155 questions. Candidates were given 3 hours to finish the objective part. The descriptive part had only 2 questions to be answered in 30 minutes. The descriptive part carried 25 marks. IBPS conducts selection process for Probationary Officers in three phases. The first phase was Preliminary exam and candidates who qualify the Prelims are admitted to Main exam. Candidates who have qualified in the Main examination will now appear for interview which will be conducted in January/February 2019. The admit cards for the IBPS PO Interview will be released in January 2019 on the official website.